We’re so proud to work with each and every one of our staff members here at Donor Alliance. In our staff spotlight, learn more about who we are and why we work for Donor Alliance. 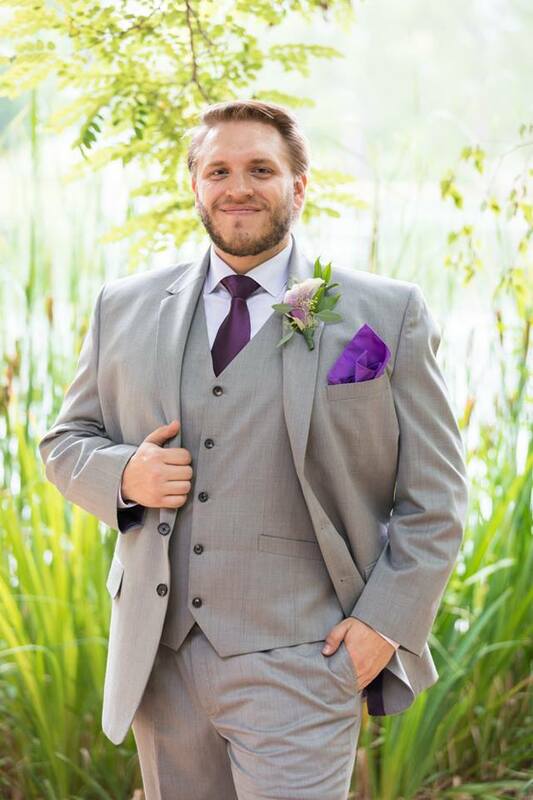 Matt Bonner is a Network Administrator at Donor Alliance, he’s one of our go-to IT guys helping staff with technology issues and improving systems along the way. Matt decided to work for Donor Alliance because he wanted to be a part of a mission-driven organization, especially one that helps save lives every day. Why you chose to work at DA: I previously worked IT for a company that was all cold-call sales, and it felt horrible to be contributing to nothing but someone’s bottom line by getting people to spend money they didn’t have on things they didn’t need. I burned out after a few years, and left to go back to school. Shortly after, two of my former coworkers also left and came to Donor Alliance as the Systems Admin and Network Admin. When the latter decided to go work for a company closer to home, they both recommended me for the position. It sounded like an amazing opportunity! To be a part of a team that helps save lives and salvage some hope out of tragic circumstances was already enough of an incentive for me – to have both of them confirm that it truly is a great place to work was just icing on the cake. Why do you like working at DA: As mentioned before, it’s really wonderful to be part of a mission-driven organization – especially one with such a great mission! 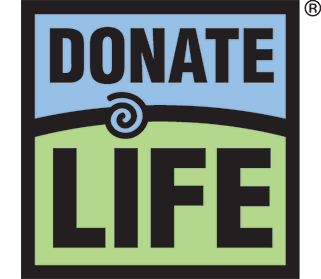 I love coming to work each day and knowing that what I’m doing helps our staff accomplish that mission of saving lives through organ and tissue donation and transplantation. And the culture here at Donor Alliance is great as well! It’s rare to find such a positive and committed team as we have here. What does donation and transplantation mean to you: I think there’s something poetic about it all – a double nature that’s intensely meaningful. It’s wading into the deepest darkness and bringing forth light; it’s accepting a tragedy and using it to create a triumph… it’s a death helping to give the gift of life. And for that, I have enormous admiration and respect for our donors and their families in making that difficult and selfless decision during their darkest hours to give that gift to others. What do you enjoy doing when you’re not working (hobbies and such): I enjoy being outdoors – I grew up in the mountains and miss being up there, so it’s nice to get out when I can. I also draw – graphic design and art history is what I went to school for after leaving my last company; and while I don’t get to do it as much as I’d like, I try to keep in practice at least a little. I also write some, and run tabletop games for my friends. Lastly: I suppose it’s a cliché answer for an IT person to say that I like playing videogames, but it’s what initially got me into working with computers, so I can’t be too ashamed of it! What’s the best piece of advice you’ve ever been given? The best advice I’ve ever gotten is “Hard work beats talent if talent hardly works.” I think it’s always important to remember that no matter how naturally gifted someone is at something, they’ll never be great if they never work to improve themselves. And vice-versa: even if you’re not naturally gifted at something, hard work and dedication to doing the best you can – and at always improving what that “best” is – will take you a long way.